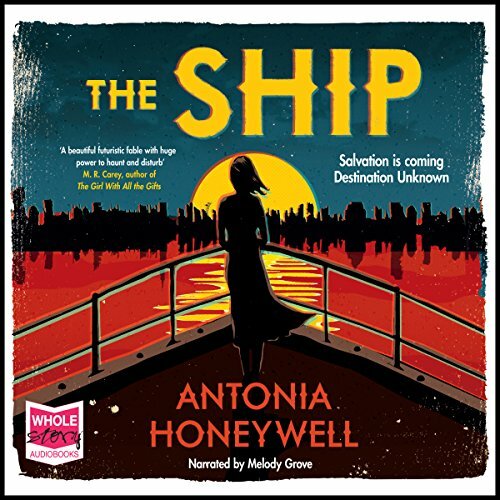 Showing results by author "Antonia Honeywell"
At 11 Lalla should be enjoying her childhood in London. But this is not London as we know it. In a collapsed society, Lalla struggles to imagine her future. When a government announcement invites her to enjoy a new life in Regent’s Park, Lalla sees a glimmer of hope. But what is she willing to risk? 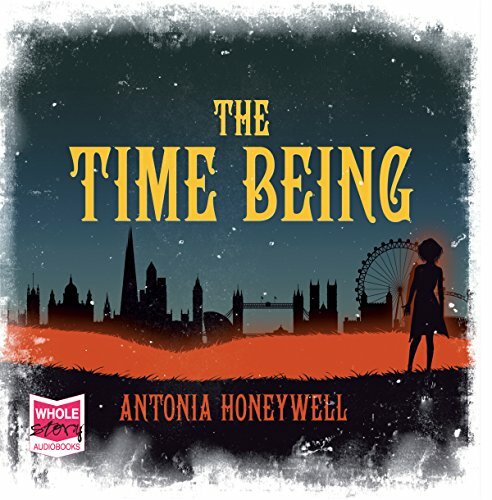 The Time Being is the short-story prequel to The Ship by Antonia Honeywell, if you enjoyed this, you’ll love the full-length novel sequel. Oxford Street burned for three weeks; the Regent's Park camps have been bombed. Lalla, 16, has grown up sheltered from the new reality by her visionary father, Michael Paul. He has promised Lalla and her mother that they will escape. Escape on a ship big enough to save 500 people. Once onboard, as day follows identical day, Lalla's unease grows. Where are they going? Story has potential, but too much teen anguish.